Pursue in top quality We always control the whole product flows with scientific manage system. The self-discharging rate depends on the temperature at which they are stored. Excessively cold or hot storage temperatures will drain the batteries faster than normal. 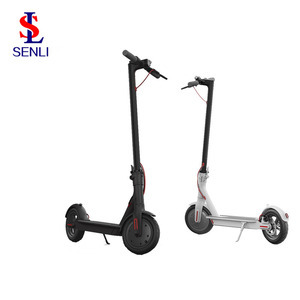 Shenzhen Grasy Technology Co., Ltd.
BEST VALUE FOR YOUR MONEY: Overwhelmed by the dozens of self balancing scooters out there9 Get Freego- the only one designed with durability in mind so it can last longer than other alternatives and you can enjoy it even more. 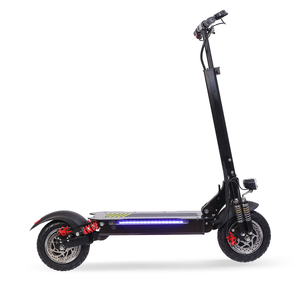 INSANELY FUN ELECTRIC SCOOTER: Enjoy the process of learning to ride your new hover board, fall off it a million times and still have limitless fun riding around your neighborhood or even your whole town! 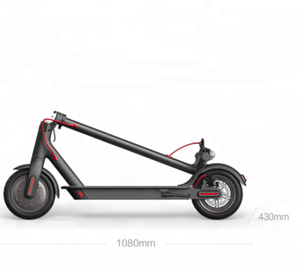 PRACTICALITY AT ITS FINEST: Hop on immediately and enjoy the convenience of riding your new electric scooter - Its lightweight, portable design allows for carrying it everywhere you go with ease while the superior maneuverability provides you with ultimate control when riding it! 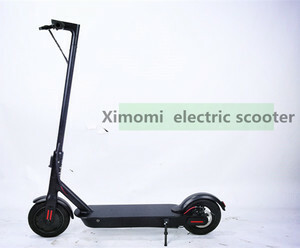 Xiaomi Electric Scooter has been the major product in the Electric Scooters market over the past year, and it was very popular in United States,Spain,Slovakia,Wales and Russia; As shown in the distribution chart, market shares of these countries are folowing: [ US:24.42%, ES:3.56%, SK:3.12%, GB:3.02%, RU:2.84%, other:63.04%]. 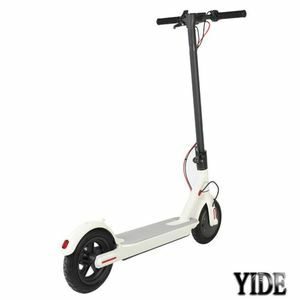 What's the trends of Xiaomi Electric Scooter product's market in 2018 (Dec 2016 to Jan 2019)?we have studied one years data on online sales, global shipping, search, sourcing and requirements of following products Electric Scooter.